We note that the budget proposals before Cabinet this Thursday include the closure and demolition of our only dedicated facility for people with complex mental and physical disorders, Girtrell Court. This will result in those who currently benefit from Girtrell Court moving to private provision. We are all aware of the strains on the Social Care budget, indeed, it has been a feature of almost every council budget for more than 20 years, under all governments. However, we believe this specific proposal will be extremely damaging to the clients and their families. You will recall that around 18 months ago as part of a previous budget saving, all nine long term residents of Girtrell Court were re-housed, and the facility used instead as a kind of respite centre. However, since then six of those re-housed have returned to Girtrell Court because those alternative placements have broken down. It is clear that the staff at Girtrell Court are fully qualified and best placed to provide the very intensive care, much of it one to one with the clients who have a mixture, and or both, complex mental or physical needs. Both myself and my colleague, Cllr Berry met recently with the Director of Adult Social Services to discuss this budget proposal, at that meeting the Director was not confident that suitable care could be found in the private sector for complex needs, something that is borne out by the facts above. We would hope that given our concerns, and in real terms the minimal saving that could be achieved, that as Leader of the Council you would recognise the very complex needs of these extremely vulnerable individuals and the impact on their families that closing Girtrell Court would have and withdraw this proposal from the budget savings package. 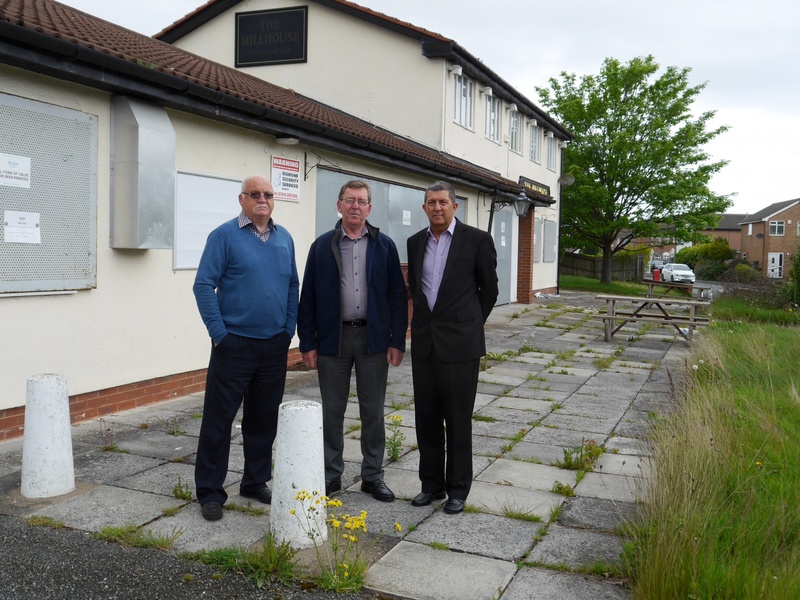 Furthermore, we understand that the option for the 2% Council Tax rise ringfenced for adult social care could specifically be used to retain this important facility, providing high quality and very specific social care to some of the most vulnerable adults in Wirral. Should you be willing to work with us on this issue, setting aside Party political differences, we would of course be delighted to do so. Moreton West and Saughall Massie Ward, Wirral Borough Council. Thank you Chris et al. My sister visits Girtrell Court to provide some much needed respite to my parents. The closure of recent respite care homes and the unsuccessful fight to keep them open has resulted in despair and frustration for them. I hope your letter is able to force a turn around in the council’s thinking. If you can keep me updated on any progress I will be very grateful and if you need any support from myself or my family please reach out.